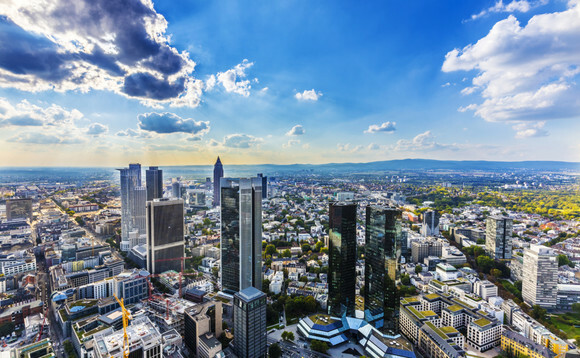 Merck Finck Private Bank has expanded its Frankfurt team with two new appointments. From 1 July 2019, Oliver Engl and Michael Irrle join the Munich-based private bank to advise wealthy private clients. Both private bankers move to Merck Finck from HSBC Trinkaus & Burkhardt and each bring more than 30 years of experience in the private customer business. Before joining HSBC, Engl worked for Bayerische Vereinsbank, Deutsche Bank in Frankfurt and Sal. Oppenheim, both in Asset Management and Wealth Management. Irrles worked for Commerzbank and Bavarian association bank as well as the private banking department of the Hypovereinsbank. The new appointments are part of a personnel initiative. Merck Finck plans to hire more than 20 new consultants this year. Recently, the private bank strengthened team in Stuttgart.